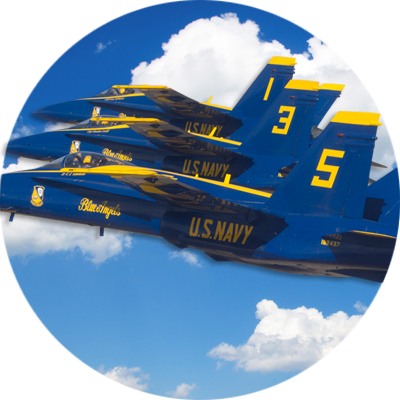 Featuring the US Navy Blue Angels & Much More! 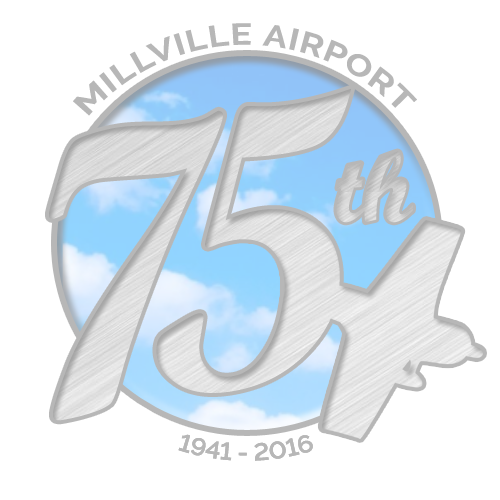 "A Legendary Past...An Amazing Future"
Millville Executive Airport is rich in aviation history. 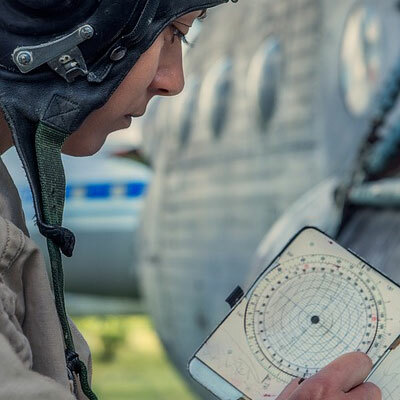 Its strategic position today, continues to offer businesses and tourists unprecedented features and benefits. 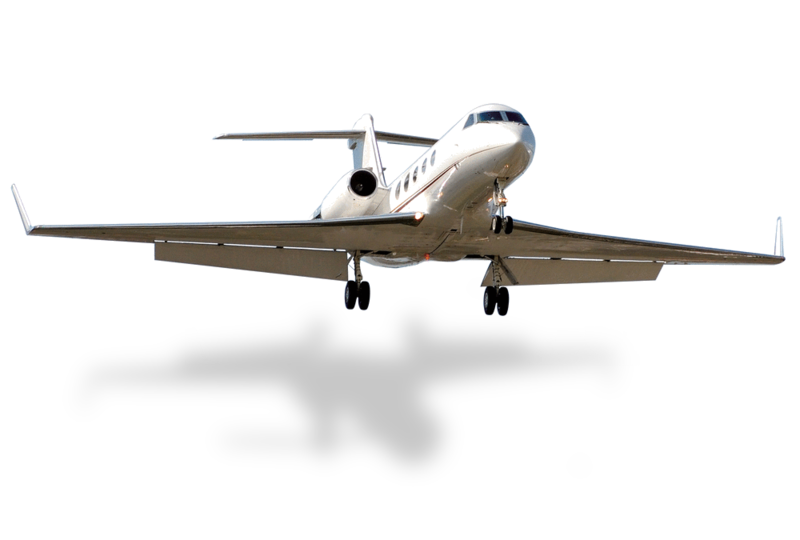 aviation and global business opportunities in an unusually comprehensive executive airport complex, including 6,000-foot runways and 24-hour operations. The Millville area has amazing attractions. They're some of the best reasons to visit and explore the next time you’re flying to the airport or doing business in the city. Either way, excitement, surprises - and fun -await. Welcome! 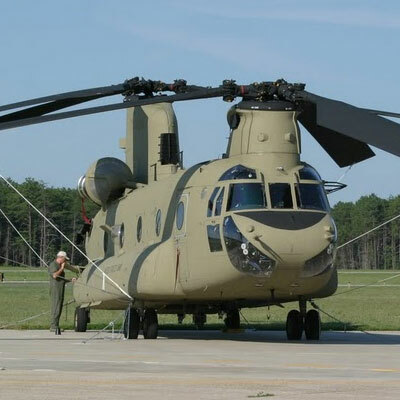 The Millville Executive Airport, rich in history, having been designated the Nation’s First Defense Airport during WW II, is today full of unique growth opportunities and poised to flourish as the Delaware River & Bay Authority continues to chart its future. 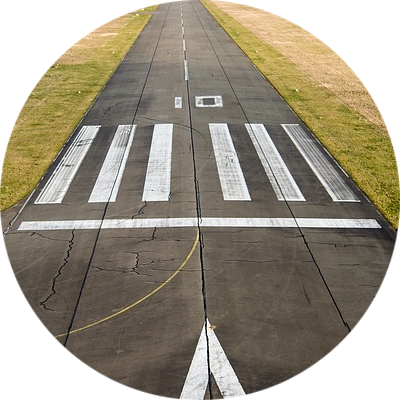 New Jersey’s second largest airport, it is strategically located at the center of the Northeast Corridor, one of business aviation’s busiest flying corridors. 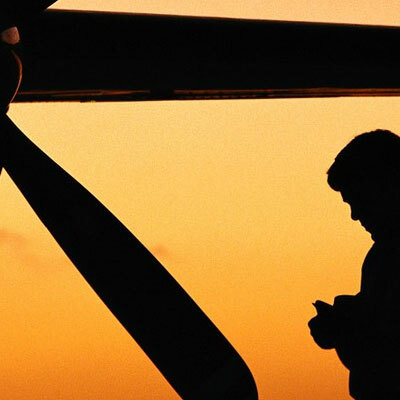 Learn more about why Millville Executive Airport is where your business needs to be. 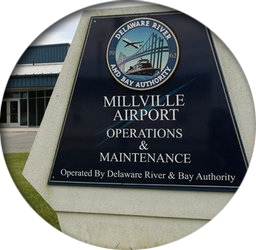 In 1995, the Delaware River & Bay Authority, owner and operator of the Delaware Memorial Bridge and the Cape May-Lewes Ferry system, established a separate Airports Division to manage airport facilities and promote economic development in the region.The DRBA is the sponsor for the Millville Executive (MIV) and Cape May (WWD) Airports in New Jersey, and the Wilmington Airport (ILG), Civil Air Terminal at Dover AFB (DOV) and Delaware Airpark (33N) in Delaware. 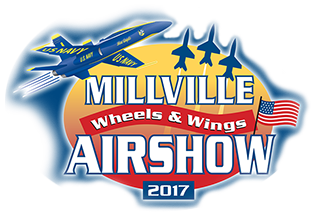 Millville is a sought-after destination for family fun and recreation, making it the perfect place to explore while visiting or doing business at the Millville Executive Airport. Some of the prominent landmarks and attractions are listed below. For more information on other popular area attractions, visit www.ExploreCumberlandNJ.com. 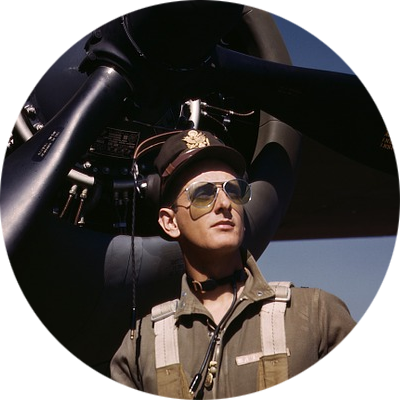 Located in the Millville Airport’s historic area, this free-admission museum features an extensive display of WWII memorabilia while preserving the rich history of America’s First Defense Airport and the training history of the P-47 Thunderbolt fighter pilots and support crew. Open from 10 AM to 4 PM Tuesday through Sunday. Discover a vibrant historic downtown where the visual and performing arts abound with galleries and studios, plus boutiques and specialty shops. Enjoy a wide variety of cuisine, live entertainment, fun pubs and a city river walk along the Maurice River. 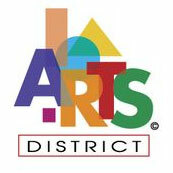 Every 3rd Friday, enjoy the Art Walk with new exhibitions and much more. 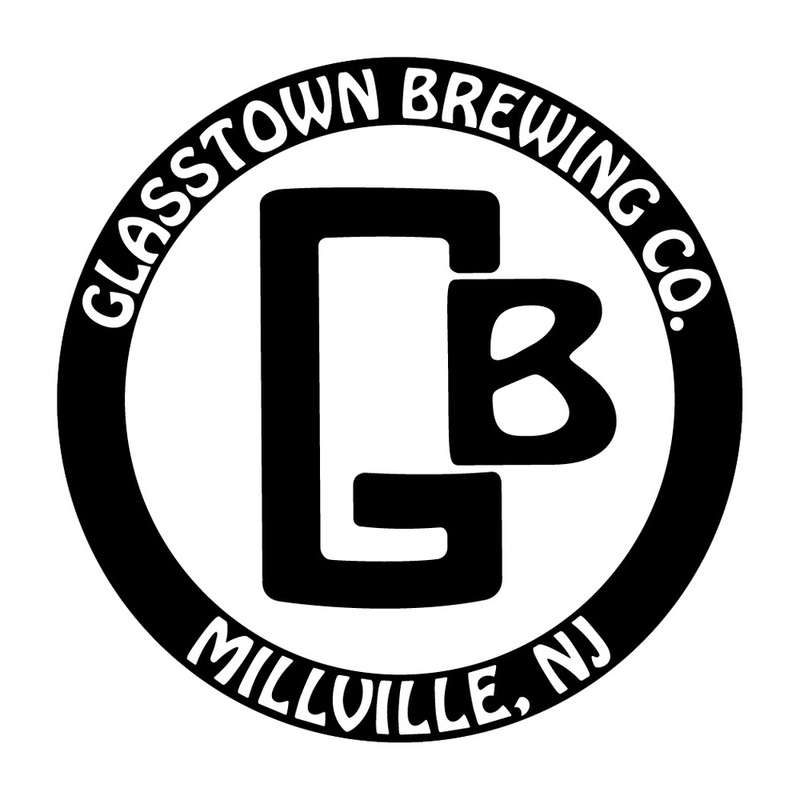 Located at the Millville Executive Airport in the heart of the historic area, the brewery invites you to take a tour and taste its unique brews capturing local seasonal flavors true to its South Jersey roots. Open Thursdays through Sunday. The Museum of American Glass has the most comprehensive collections of American glass in the world. Visitors are offered the opportunity to “make your own” glass and ceramic creations. Also, watch global artists demonstrate their craft in the Artist Studios, then shop for traditional and contemporary art and crafts in the Museum store. 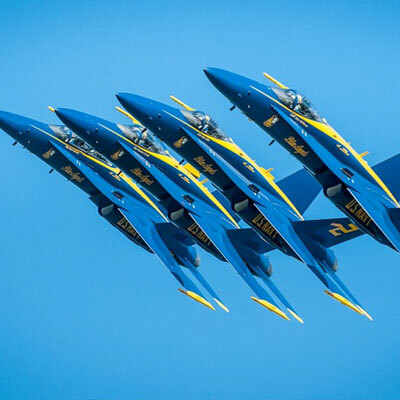 The internationally acclaimed 500-acre motorsports park with two world-class road courses hosts a full schedule of high performance sports car and motorcycle events including NASCAR affiliated races. 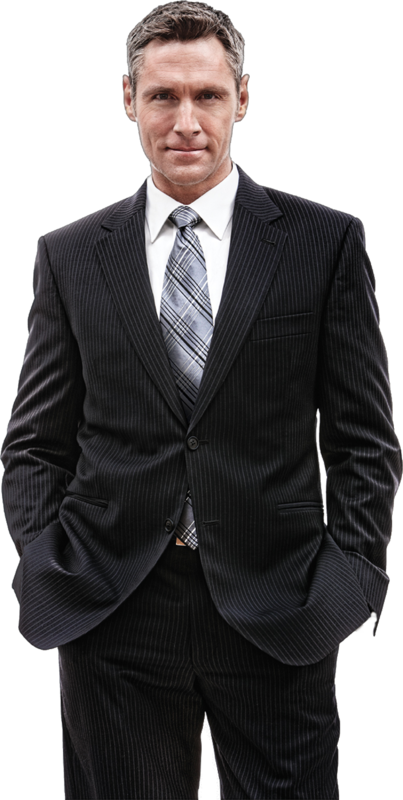 Also enjoy a top outdoor karting complex, country club with bar & restaurant, a 10-acre paintball field, plus overnight accommodations and the largest banquet room in the County. Enjoy contemporary performances in this luxuriously-renovated historic theater that has served the community since 1908. The Levoy’s season features musicals, dramas, performing artists, films, kids shows and activities, plus educational program. Visit www.levoy.net for information on upcoming performances.